If you are buying a new refrigerator make sure that it has a low level of consumption. If you are in the States this means that it has to be an energy star model and if you are in Europe this translates into being an A class consumption appliance. Make sure that you place your refrigerator away from any heating source such a cooking stove or heating elements and in addition make sure that there is no direct sunlight in the area you are placing it otherwise your consumption might get increased by 30%. Set the fridge at a temperature between 36F to 45 F (3-7 c) and the freezer to -5F (-17 c) and save up to 20% energy for every additional 10 degrees for the fridge or 5 degrees for the freezer. 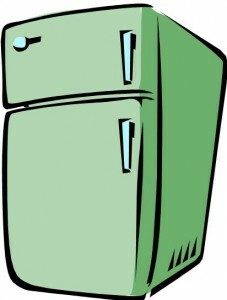 Do not open the fridge door frequently or keep the door open for a long period of time. Moreover make sure that the door seal is clean and fits perfectly on both the fridge and the freezer. 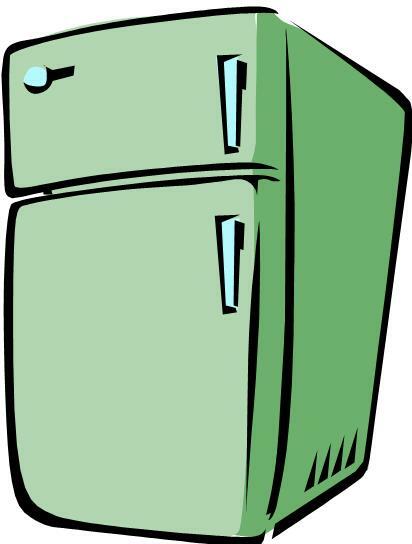 Don’t place any hot food inside the fridge since it will have to use energy to adjust its temperature. Furthermore, when you want to thaw food from the freezer place it in the fridge from the previous night this way you save energy during defrosting.